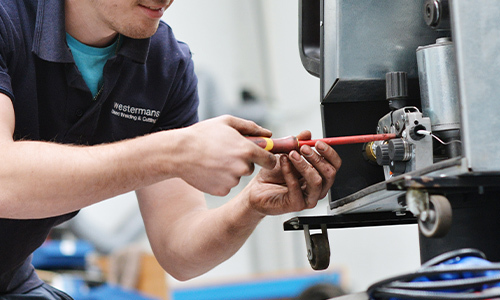 Guaranteed and fully serviced equipment with exceptional customer support Westermans International is a family run welding equipment supply company that you can trust. We have been, supplying machines of value and performance worldwide for over 50 years. Find out more about our services below or read more about our business. Guaranteed and Fully Serviced with Exceptional Customer Support Westermans International is a family run Welding & Cutting equipment supplier to the world. We have been buying and selling machines of great value and performance for over 50 years. Find out more about our products and services below. With dedicated showrooms for the expanding range of products, we Stock the widest choice of New, Used and Refurbished Welding, Cutting and associated equipment in Europe. 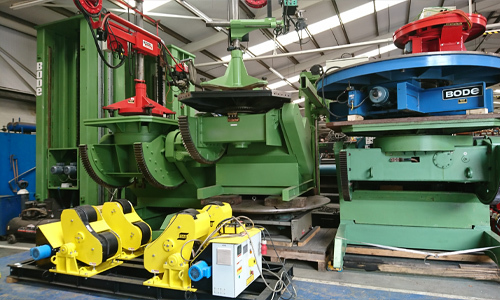 We sell both rare brands and models alongside the complete range of leading welding manufacturers’ machinery. Our company offers the best value equipment and often saves up to 70% off the new list price. All machines are fully serviced and we provide a warranty and aftercare support. Unless stated your equipment purchased will have been fully serviced in our own workshop and completed to a high standard by our own Technicians. Please see our Warranty Terms when buying from Overseas.We can also supply machines in “as is” or “refurbished” condition depending on your budget. Do you have a particular unusual welding application? Do you need to automate your production? With over half a century advising Welders, Production Managers and Business owners we can guide you. Call or Email our Sales Team for a solution and impartial brand recommendations. 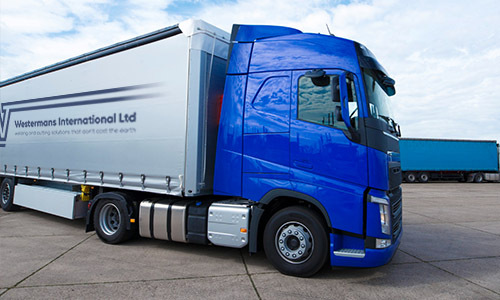 We have the facilities and expertise to tailor make equipment to suit your specifications. We are interested in buying Welders and Cutting machinery regardless of the age, condition or location. Buying from Overseas means we are interested in specialised or high value pre-used plant if not we will only consider large quantities to make it viable to transport. We seek Partners around the world to source used welding plant. You will be paid a Finder’s Fee direct and commission paid on successful deals you introduce. 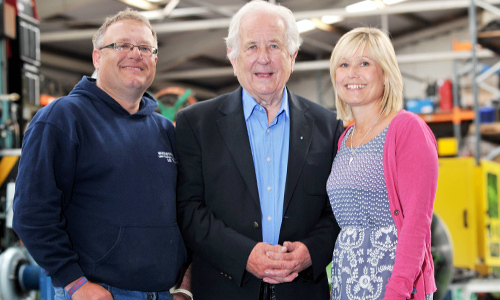 Founded in the early 1960’s by Peter Westerman, he started with a Welding Supplies company from a Leicester City centre showroom. The business naturally progressed into the market of second hand and refurbished Welding machinery & Plasma cutting equipment. Today we have a 30,000 sq.ft facility in the centre of England of modern offices, warehouses and workshops. Not sure about buying from the United Kingdom? Why not read the articles printed in the Press about our Company, the Directors and the Awards we are recognised for? Along with our 5* Reviews from both British and Global clients you will gain a sense of our business ethics and integrity.